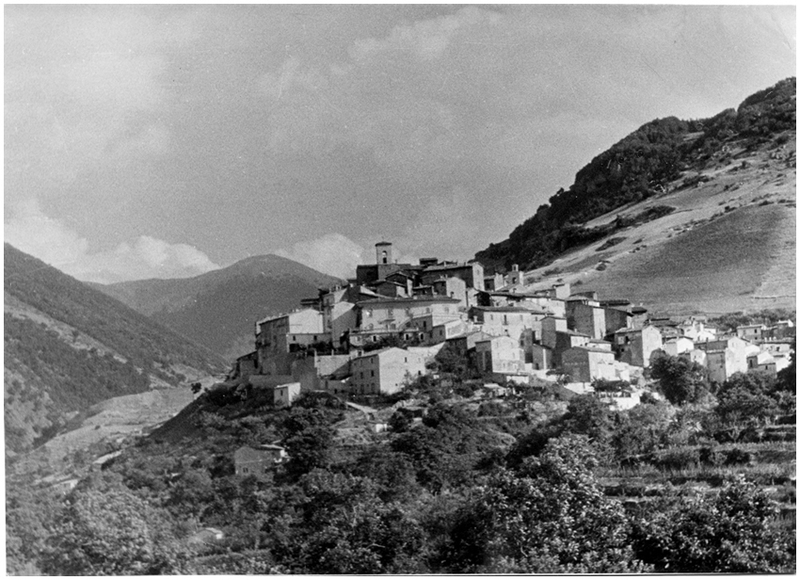 Scanno is an ancient mountain village in the province of L'Aquila, in the Abruzzo region of central Italy. It has been an inspiration for generations of artists and photographers – MC Escher, Henri Cartier-Bresson, Mario Giacomelli and Gianni Berengo Gardin to name but a few. Hilde visited in the 1930s, on more than one occasion. 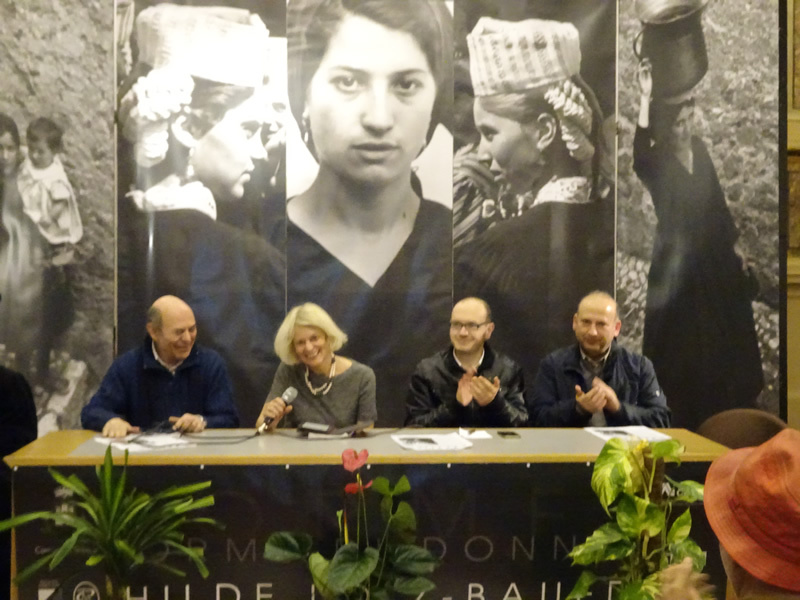 To mark Hilde's centenary, art historian Tamara Hufschmidt worked with Angelo Cetrone, the mayor of Scanno, to mount the first-ever exhibition of her images of local women taken in the 1930's. 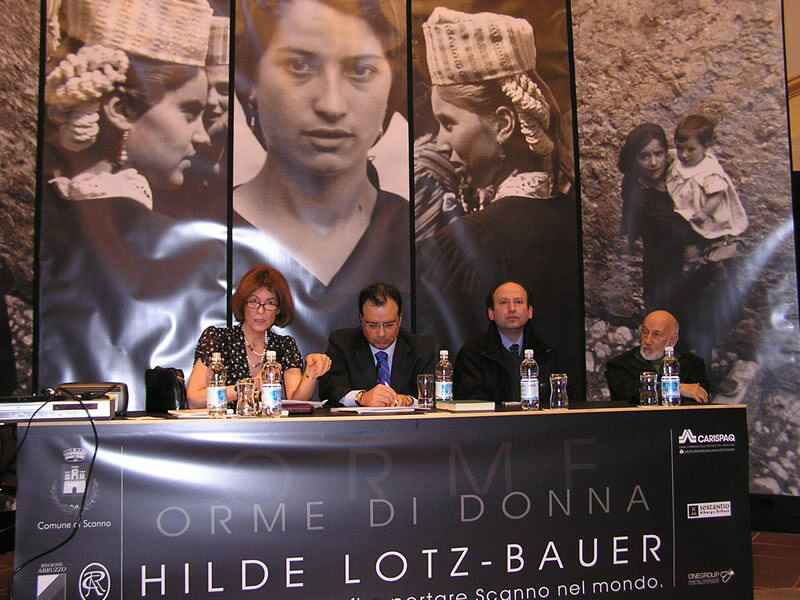 Thanks to Duilio Chilante and Francesca Pompa of OneGroup, scans of originals held in the Lotz family archive were enlarged and arranged in a deconsecrated church in April 2008. The people who helped put the 2008 exhibition together.